Secured buildings are all around us and are the new “norm” in an era of increasing threats. They are secured to keep intruders out and the people within safe from harm. Whether that harm is in the form of a robbery, a terrorist attack or a lone gunman, secured buildings are intended to protect from maximum threats with the minimum amount of human damage. While the way secured buildings protect people from harm varies, one common and effective feature should be high-end security film and adhesives on your secured building. Most window films we carry here at Window Film Houston offer an added layer of security because they are a film protecting windows from exploding. 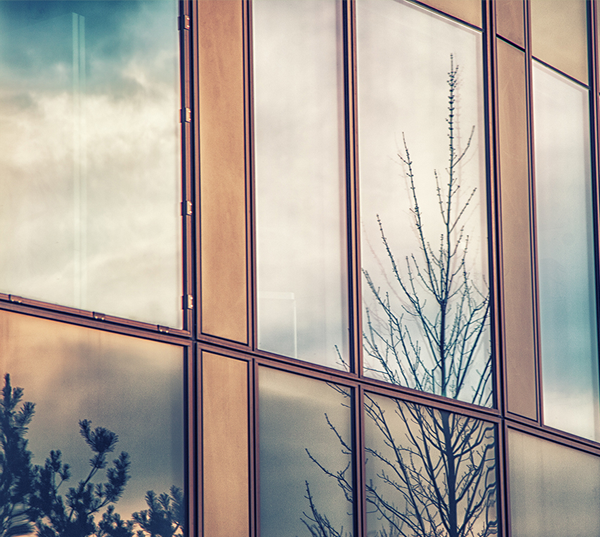 However, when it comes to secured buildings, a higher level of security window film is needed for them to be truly safe and secure. 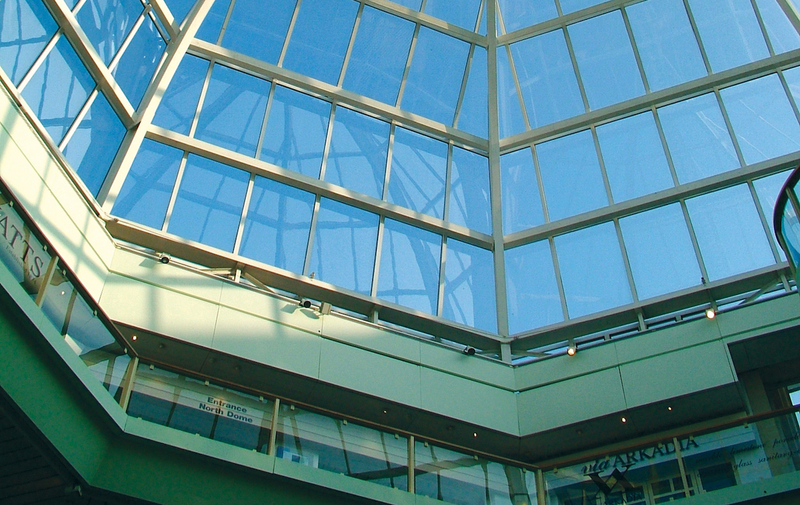 At Window Film Houston, we offer the most effective security window films and adhesives, all of which include an application with nano-technology based adhesives like C-bond. 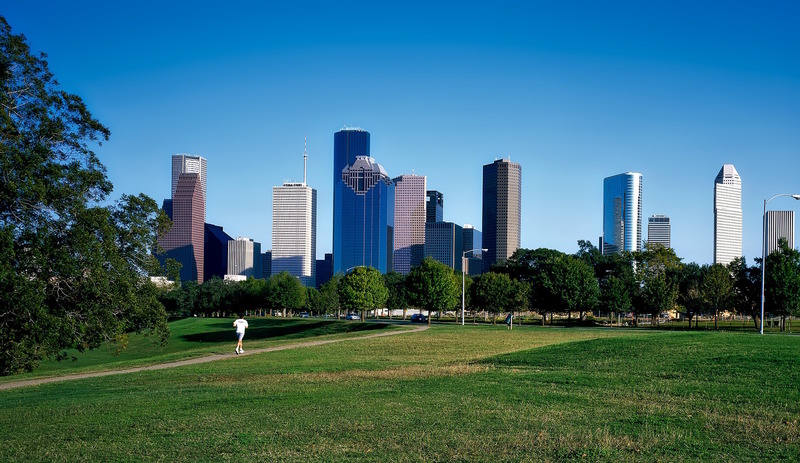 When it comes to finding the tightest security in Houston, C-bond and high-performance films are the keys to success. Other popular window films for Houston secured buildings include anti-graffiti window films, energy efficient window tint, and glare reducing films. For more information on the process, products and pricing, contact Window Film Houston for a free, on-site consultation with one of our window film experts.